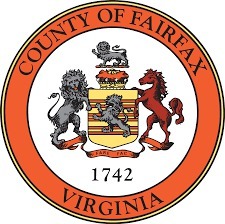 Bethesda is a bustling community found in Montgomery County, Maryland. Located just north of Washington D.C., this suburb is home to a number of art galleries, ethic restaurants, boutiques and entertainment options. 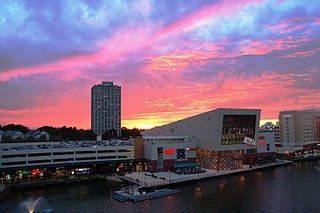 The area is also the site of the world's top biomedical research centers. The National Institutes of Health, National Naval Medical Center and National Library of Medicine are all located in Bethesda, collectively serving as the largest employers in the area. Strathmore Music Center - With seating for 2,000, this concert hall provides diverse music from national artists. Round House Theatre - An intimate venue holding up to 400 guests, many stage performances are held here throughout the year. Cabin John Park - With the area's largest playgrounds, a miniature train, hiking trails and plenty of outdoor activities, the park is a popular family destination. Bethesda Row Cinema - If you're searching for foreign and independent films off the beaten path, this is the place for you. 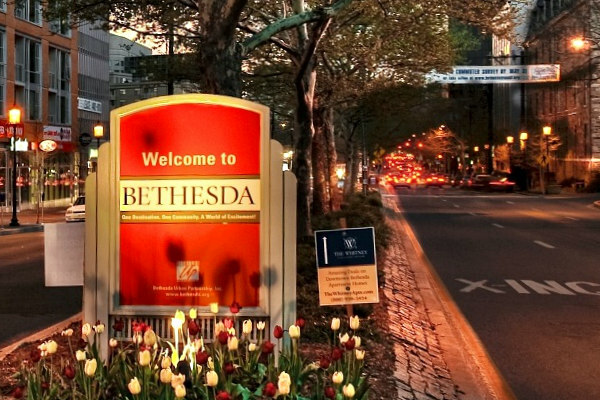 Bethesda, Maryland, is known as the best-educated city in the entire country with nearly 80% of the residents 25 years or older holding a bachelor's degree. Almost half the residents have a graduate or professional degree so it's no surprise that the local schools are top-notch. 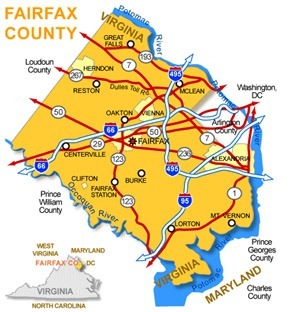 Bethesda continues to be a strong choice for families wanting to take advantage of close proximity to the DC area while enjoying the benefits of suburban living.